Robust robot cell for loading one or two CNC machines. 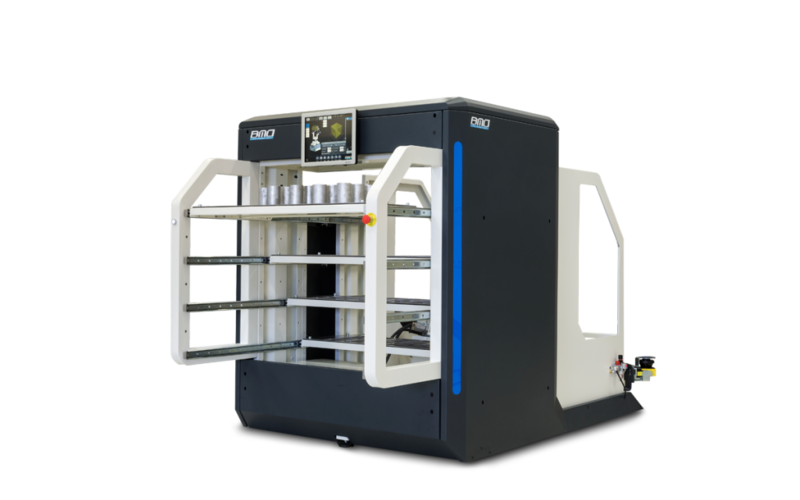 Both single product loading and a combination of product and pallet loading are possible. Innovative, user friendly, and ergonomical with a modern design. 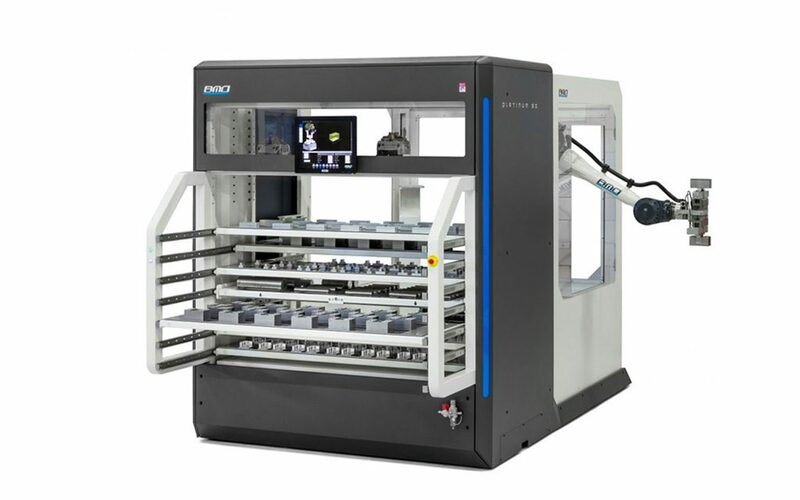 BMO Automation manufactures and supplies robot cells for loading CNC lathes and milling machines. Around the clock manufacturing of series and one-off items. Innovation and progressiveness are important core values.